Anne Arundel County Trust for Preservation - ﻿Learn about your Local HERITAGE! ﻿Learn about your Local HERITAGE! ACT, Inc. has sponsored several grant projects over its many years of active involvement in historic preservation and archaeology throughout Anne Arundel County. These grant projects have resulted in a wealth of published material on the history of the County. Click here to find many online publications that resulted out of grants managed by ACT, Inc.
Click here for links to other useful sites! 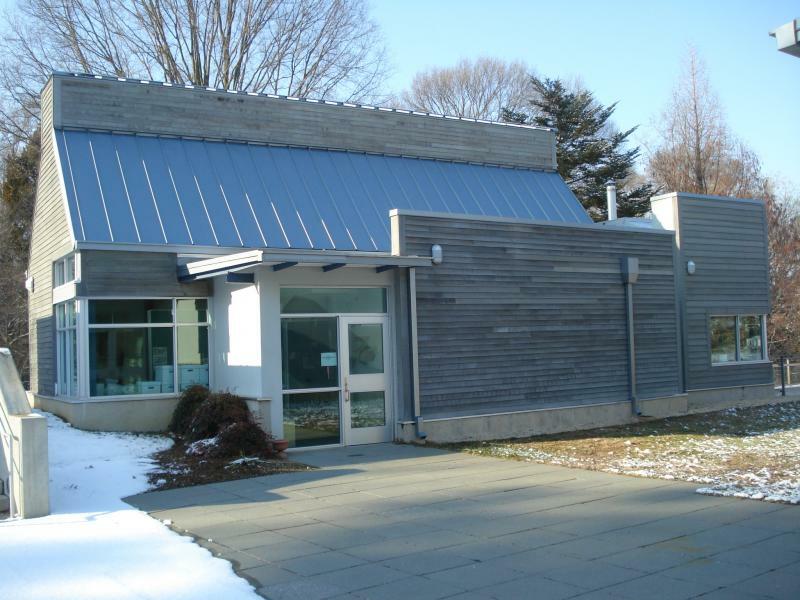 To research local historic preservation and archaeology, visit the Joan Cass Beck Special Collection hosted in the Anne Arundel County Cultural Resources Division and in the County Archaeology Lab of Edgewater! This special collection is made possible through a partnership with Anne Arundel County Library, Anne Arundel County Cultural Resources Division, ACT, Inc., and the Lost Towns Project, Inc. Click here for more information.